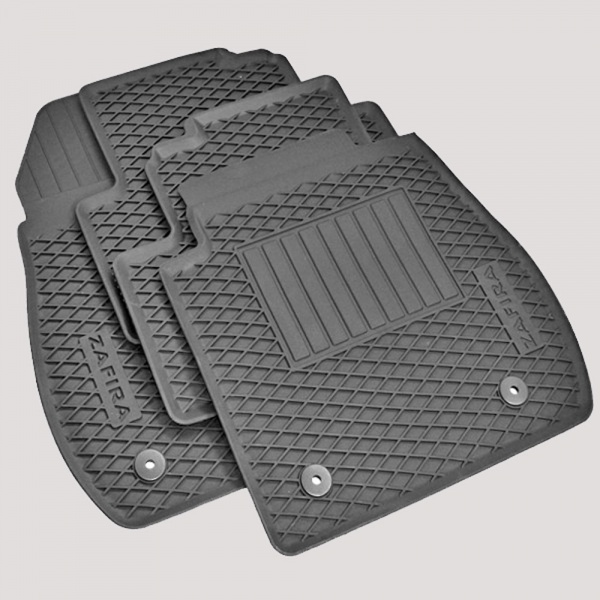 Protect the interior of your Zafira C from rain, snow and debris with our All Weather Rubber Mats. These Zafira C Mats are black and feature the Zafira Logo on both the front Mats. They are tailor made for Zafira C and are easy to install with the Vauxhall standard attachment system.